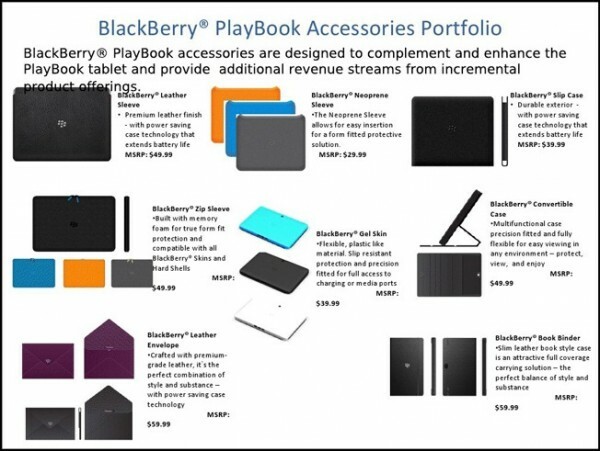 The Playbook is Blackberry’s next major device which will determine how well the company will do in the device market for the next few years. 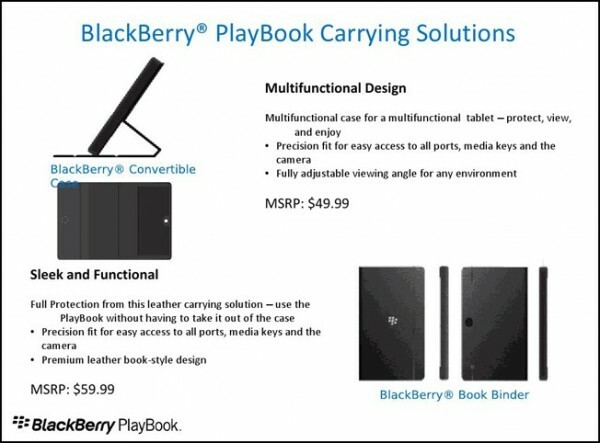 there are some fun cases, chargers and keyboards that are on their way. Keep in mind that MSRP (Manufacturers Suggested Retail Price) is just that, a suggestion. These prices could go up or down. 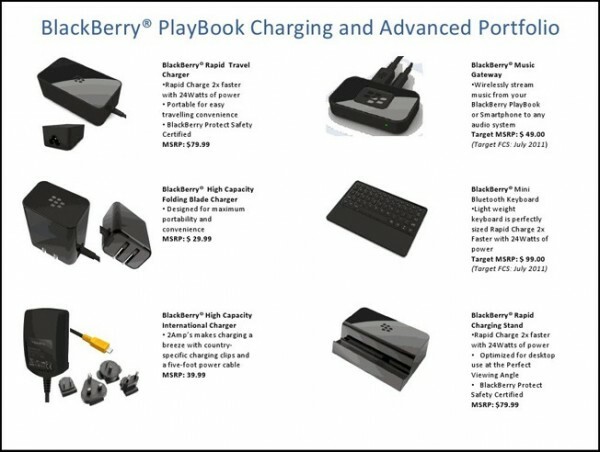 Will you buy any of the above when the Playbook is out?